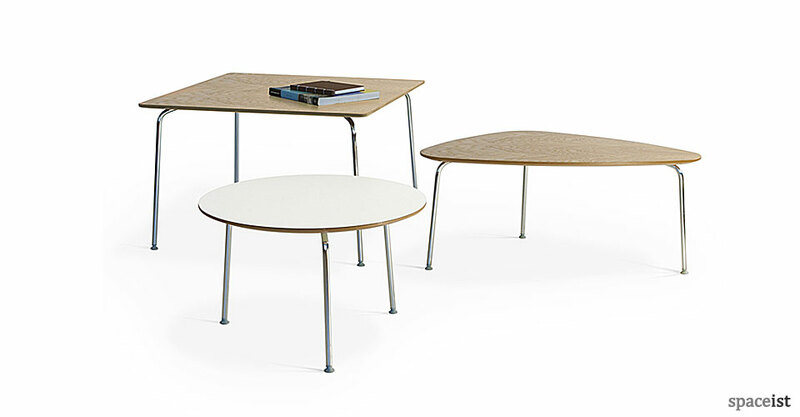 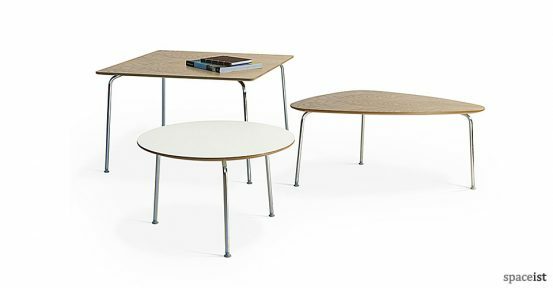 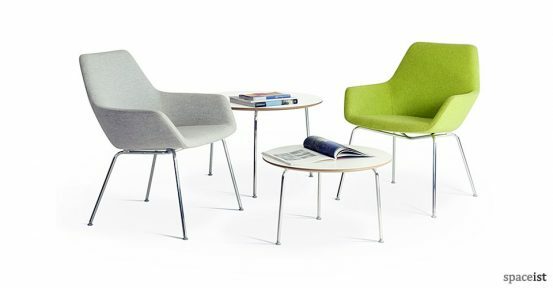 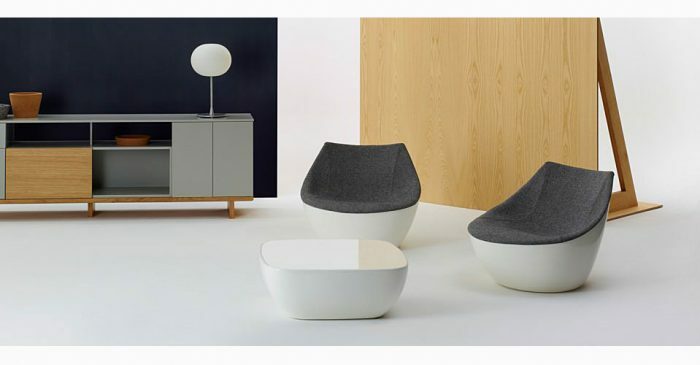 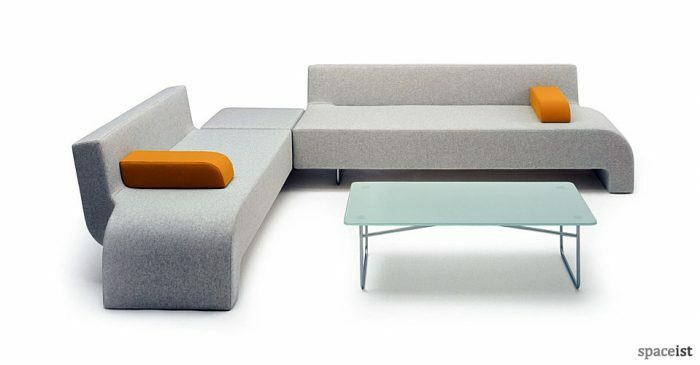 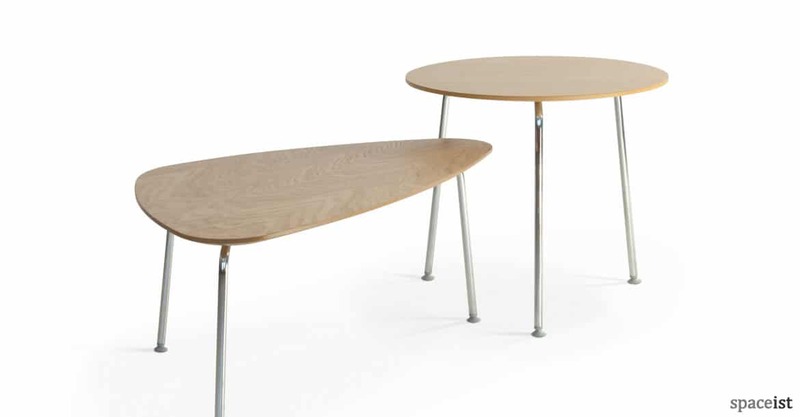 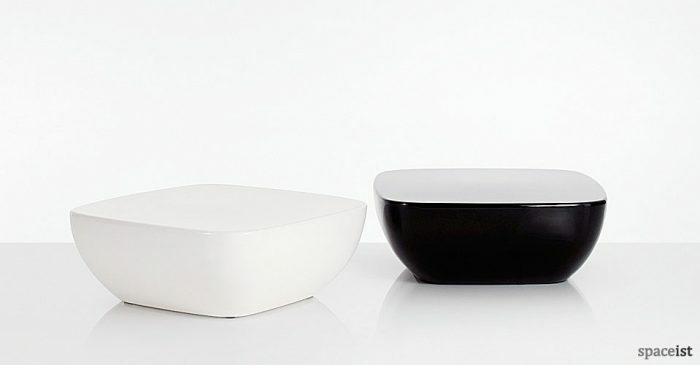 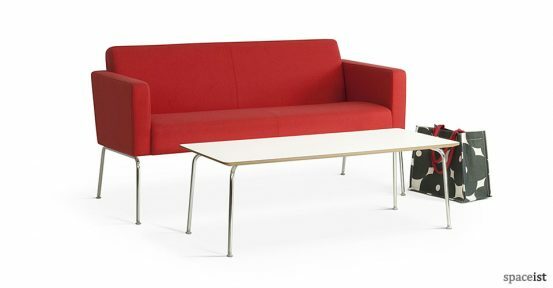 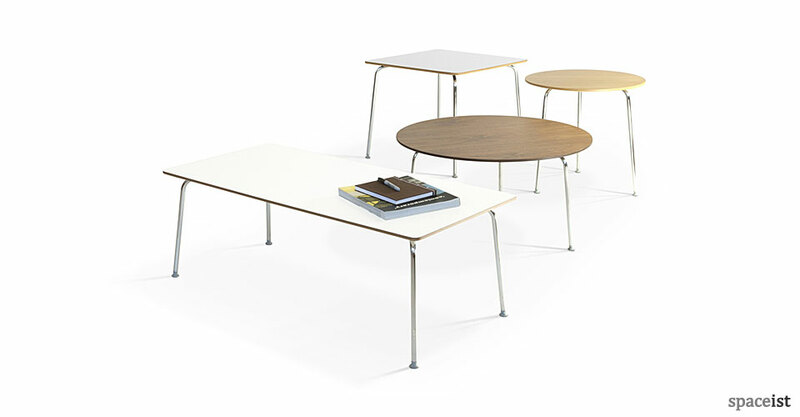 A simple and economical collection of reception area tables. 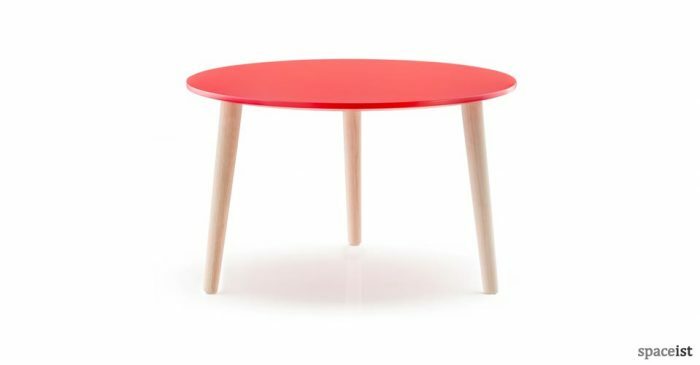 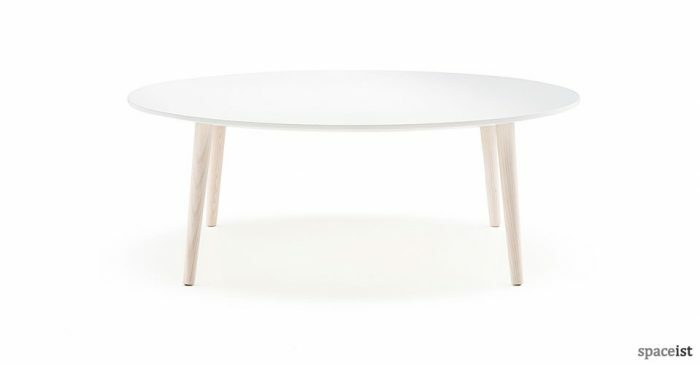 Top sizes include 52, 60 and 75cm diameter. 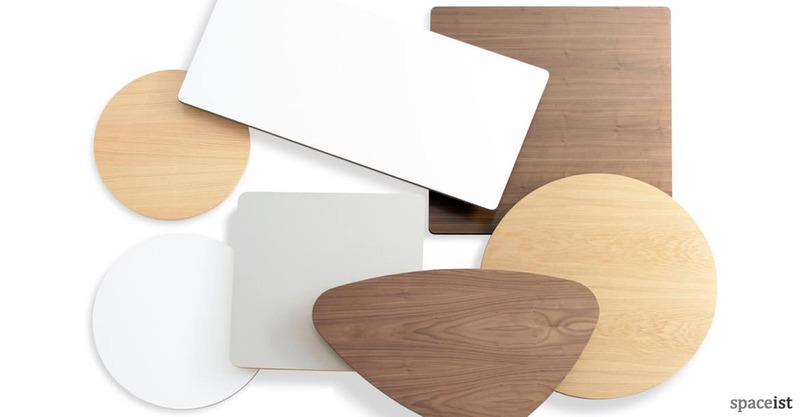 All are available in oak or walnut veneer and white or pale grey laminate.